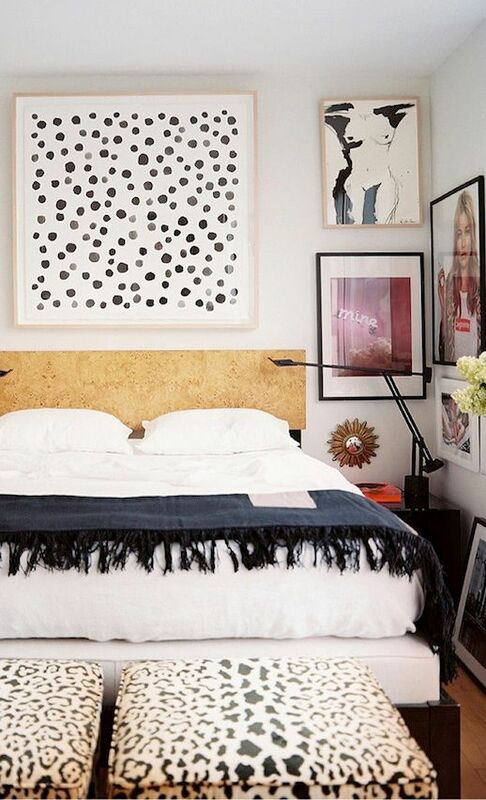 Kate Moss, leopard accents, bold art and a hell of a lot of style... Can't get enough of Lonny Editor in Chief Michelle Adams' chic New York City bedroom. 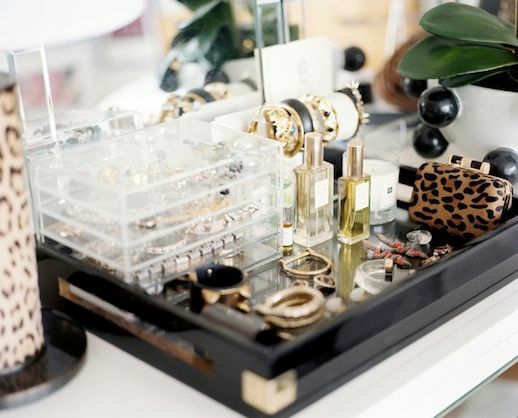 See more of her apartment here. 0 Response to "CHIC NEW YORK CITY BEDROOM"